Joseph R. Beemster was a risk management consultant who worked at Richard Oliver-Willis of Illinois as manager for 19 years beginning in 1988. WHEELING, IL, September 18, 2018 — Marquis Who's Who, the world's premier publisher of biographical profiles, is proud to present Joseph R. Beemster with the Albert Nelson Marquis Lifetime Achievement Award. An accomplished listee, Mr. Beemster celebrates many years' experience in his professional network, and has been noted for achievements, leadership qualities, and the credentials and successes he has accrued in his field. As in all Marquis Who's Who biographical volumes, individuals profiled are selected on the basis of current reference value. Factors such as position, noteworthy accomplishments, visibility, and prominence in a field are all taken into account during the selection process. Retiring in 2007, Mr. Beemster was a risk management consultant who worked at Richard Oliver-Willis of Illinois as manager for 19 years beginning in 1988. A former corporate director of safety and health for Pacific Dunlop GNB, Inc., in St. Paul, MN, from 1978 to 1988, where he earned the opportunity to travel and work in both New Zealand and Australia, Mr. Beemster also worked for Johnson & Johnson in Chicago, IL, for 16 years. Hired by the pharmaceutical giant as a production supervisor in 1962 after earning his undergraduate degree, he then moved into the role of manufacturing manager in 1967 and manager of safety and security in 1971. Interested in the field for many reasons, Mr. Beemster especially enjoyed being involved in the overall process in ensuring company employees' safety. During his tenure in risk management, he also specialized in loss control and fire protection. He is the author of “Safe Work Practices for Workers Exposed to Lead” and the producer of several videotapes on health and safety training. His greatest accomplishment involved the reduction of lead exposure to smelter and battery manufacturing employees, resulting in reducing lead in blood levels to a safe level. A longstanding member of the American Society of Safety Engineers and the American Industrial Hygiene Association, Mr. Beemster is also the president of the Wheeling Wheelmen, a bicycle club located in the Chicago suburban area where he and 250 other fellow members ride between 4,000 and 5,000 miles per year. He formerly served his local community as the chairman of the Bolingbrook Human Relations Commission in Illinois from 1971 to 1977 as well. Notably, Mr. Beemster has been highlighted in close to 30 editions of Who's Who, including Who's Who in Finance and Business, Who's Who in America and Who's Who in the World. He has held a Bachelor of Arts from DePaul University since 1962 and has since completed postgraduate coursework at Illinois Institute of Technology and the University of Minnesota. Married to his wife Judith L. Scheffers, who volunteers her time at a local hospital, Mr. Beemster is the proud father of two children and grandfather of three grandchildren. In his free time, he enjoys bicycle riding and participating in community bicycling and walking safety events. 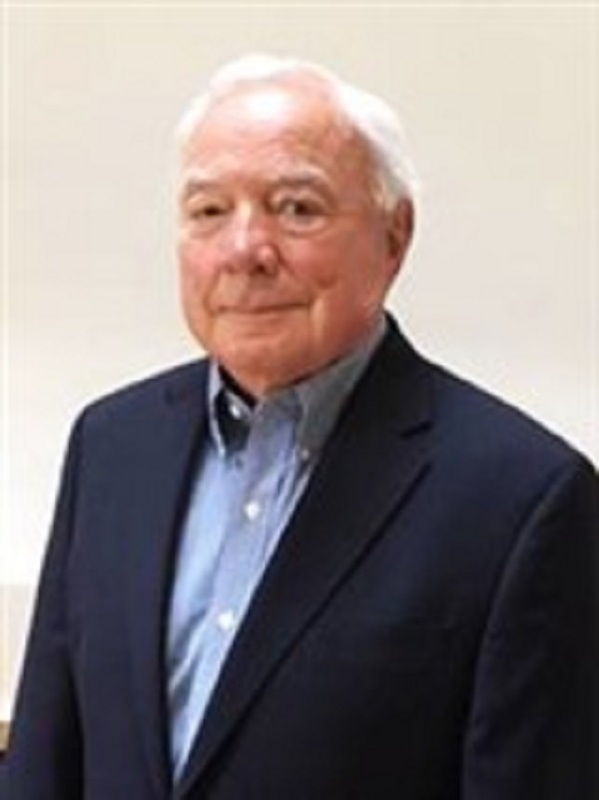 In recognition of outstanding contributions to his profession and the Marquis Who's Who community, Joseph R. Beemster has been featured on the Albert Nelson Marquis Lifetime Achievement website. Please visit www.ltachievers.com for more information about this honor.